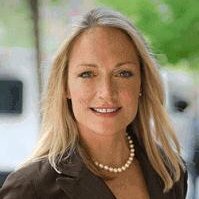 February 21, 2014, Philadelphia, PA- BCA Philadelphia, LLC today announced the appointment of Mary Pat Kessler as Director of Member Relations, Strategic Relationship Marketing Specialist. Mary Pat’s principle role will be to drive success for the exclusive members of BCA; strategically helping them to achieve their professional goals through Relationship Marketing. Above all else, her top priority is to serve the distinguished membership. Thank you to the OMNIA Group Architects for hosting a great Roundtable yesterday and giving the forum for a great discussion on the impact of Social Media in business today.